WNYC’s Leonard Lopate hosts the conversation New Yorkers turn to each afternoon for insight into contemporary art, theater and literature, plus expert tips about the ever-important lunchtime topic: food. Join him as part of the studio audience for a special live broadcast of the show. Leonard will be talking about the acclaimed new Broadway musical,”War Paint” with two-time Tony Award winner Christine Ebersole, Pulitzer-Prize winning playwright Doug Wright and Tony Award nominee Scott Frankel, who wrote the music. *Program note: Patti LuPone will no longer be able to join us as she has been placed on vocal rest. 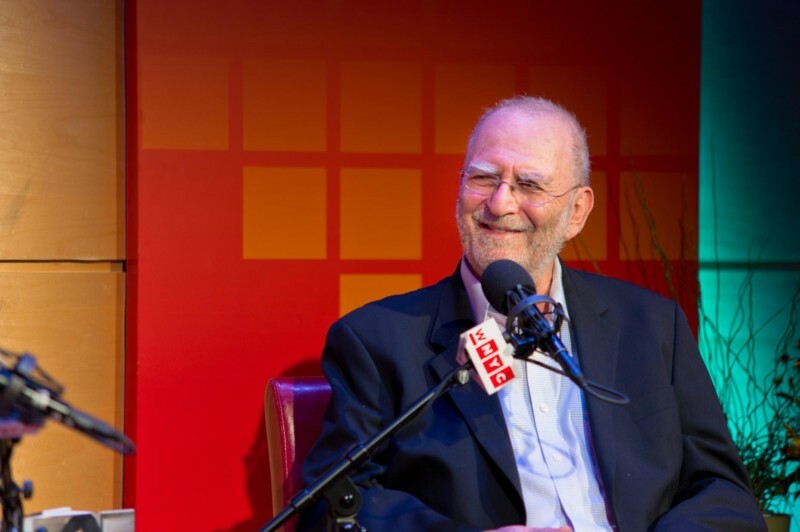 The Leonard Lopate Show is a daily news program. All guests are subject to change based on the news of the day and the needs of the show. Missed out on tickets? A live video stream will be available on this page.